Web Phil. 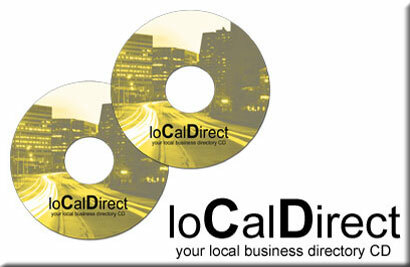 Info.com, Inc., in cooperation with BCM Consulting, brings you a comprehensive,updated Philippine business directory CD --- loCalDirect! • It contains a nationwide business directory (250,000 as of October 2010). • It comes with 3 updates a year. All for only PhP 2,400.00/year. Copyright ©1996-2010 Web Phil. Info.com.